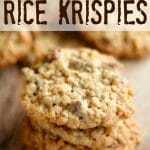 These Oatmeal Chocolate-Chip Rice Krispy Cookies are crispy but soft and chewy at the same time. They’re guaranteed to be your new favourite chocolate chip cookie, and a hit with your family. 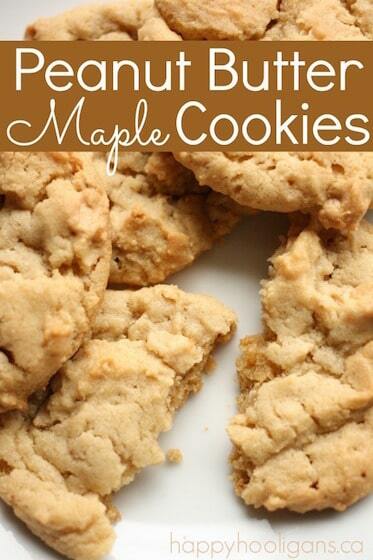 This is a great cookie recipe for cookie exchanges too! Today, I want to share one of my family’s favourite homemade cookie recipes with you. 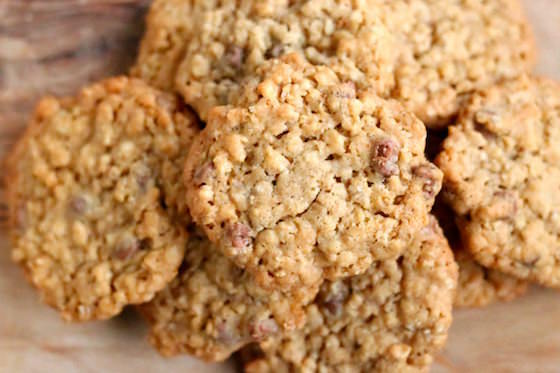 These Oatmeal Chocolate-Chip, Rice Krispy Cookies are, in a word, amazing. Actually, a better word might be addictive, but please don’t let that stop you from making them. 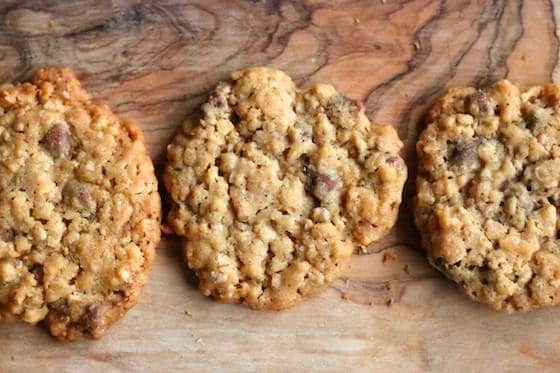 If you love chocolate chip cookies and oatmeal cookies, you’re going to go crazy for these cookies because they’re the perfect combination of both, only better, because of the Rice Krispies. These cookies are soft and chewy on the inside, but the cereal makes them kinda crispy-crunchy. Mmmm. I actually tweaked one of my all-time favourite cookie recipes to come up with these cookies. The original recipe makes White Chocolate-Cranberry-Oatmeal-Rice Krispy Cookies. That’s a bit of a mouthful, so we just call them “Sal’s cookies”, named after the friend that I got the recipe from several years ago. There are my Oatmeal, Chocolate Chip and Cranberry Cookies, my White Chocolate and Cranberry Cookies, and now these Oatmeal Chocolate Chip Rice Krispy Cookies. Let’s get down to making them, shall we? In a very large bowl, cream together butter and sugar until well-blended. In a large bowl, mix together dry ingredients and then add them to the butter and sugar mixture. 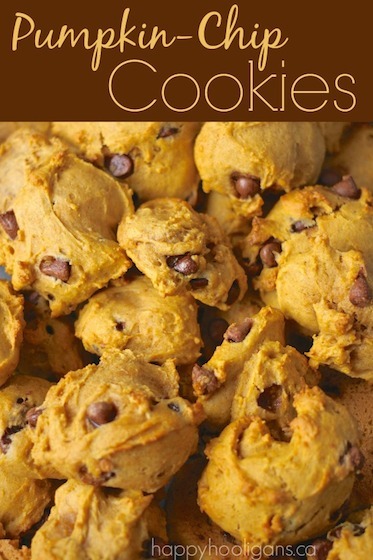 For each cookie, press a heaped spoonful of the batter into your hand, slightly flattening it before placing it on a baking sheet or baking stone. Note: These cookies won’t really “brown”, so don’t leave them in the oven too long, waiting for that to happen. They remain rather pale, and that’s the way you want them. If you let them brown, you’ll wind up with a very crunchy cookie, which hey, maybe you’ll like, but we prefer ours to be soft and chewy with just a touch of crunch. 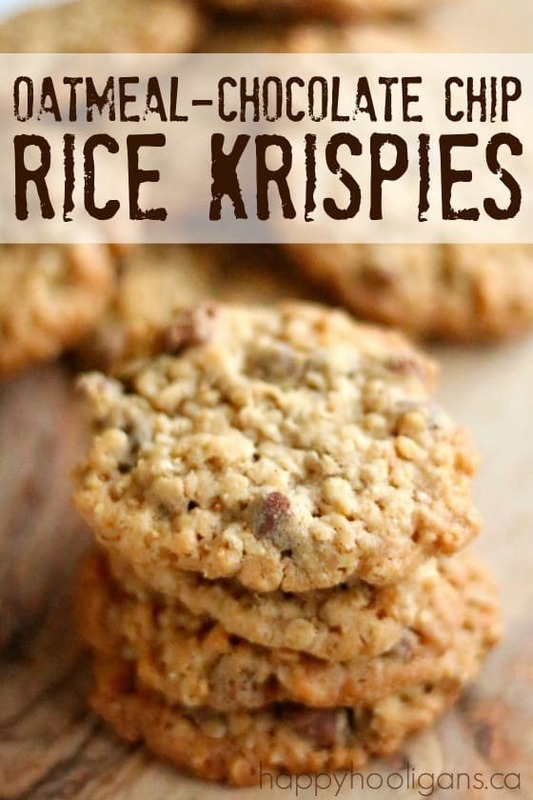 Oatmeal Chocolate-Chip Rice Krispy Cookies - AMAZING! These oatmeal-chocolate chip rice krispy cookies put all the rest to shame. Crispy on the outside, chewy on the inside, their rich, buttery flavour will blow you away. Is 1.5 cups of butter 1and 1/2 cups of butter?? It makes a lot, A. Kato. Depending on how large you make them, you’ll get between 5 and 8 dozen. Hi, We all loved the Oatmeal, chocolate chip, Rice Krispy cookies! Try this variation of this recipie and you’ll Love the taste. Use Nestle’s milk chocolate chips and put the butter in the microwave to soften. The cookies will look like Lace cookies. They will be buttery and the chocolate chips will be like melted milk chocolate. Thanks for the tip, Lia! When my friend makes this recipe, they always turn out lacy. That must be her secret! 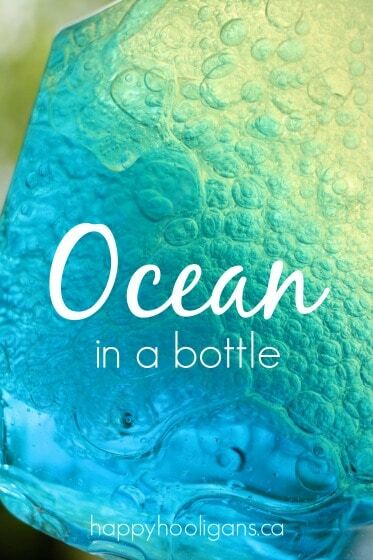 I’ll try it! I haven’t tried freezing them myself, but a friend of mine said it worked well. 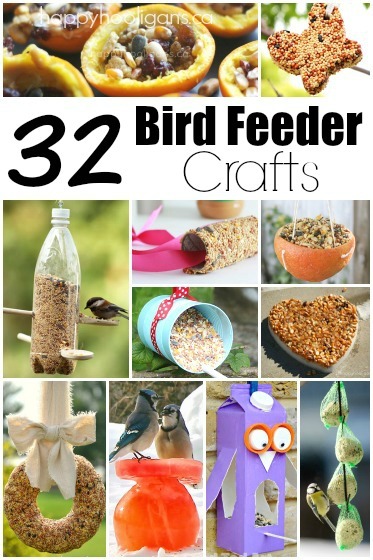 I’ve tried the recipe twice and love them! I brought a batch to work and everyone is raving over them. However, I do have a problem. The first time I did as instructed and made balls with my hands and then flattened them slightly. The second time I used a 2TBSP cookie scoop to make the cookies and left them in balls (not smushing down), and both times the cookies spread and baked down flat. They still taste great, but because they are so flat they end up much crunchier than I would like. You’ve achieved the perfect cookie in my opinion! I love it when they’re thin and crispy. If you want a thicker, softer cookie, try using butter that is firmer than what you’ve been using. The softer/meltier the butter, the thinner/crispier the cookie. Hope that helps! I would like to add peanut butter. If I do that, do I need to add more wet/dry ingredients? Thanks! That’s a great question, Kristie. I really can’t say, but if I were trying it myself, I would add the PB and see what the consistency is like. If it seemed to runny for cookie dough, I’d gradually add more sugar to firm things up. Would I be able to use mazola oil instead of butter ? I’m always hesitant to switch up the fats in a cookie recipe because the outcome will definitely be different. 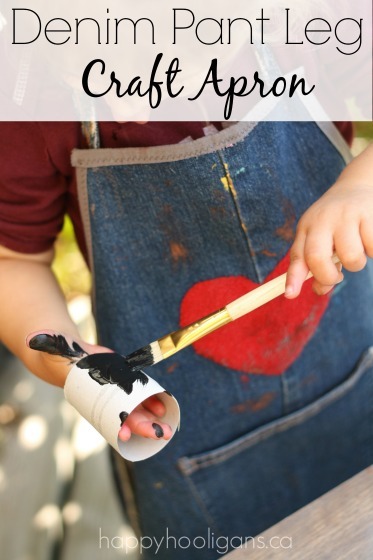 You can give it a try, but unfortunately, I can’t tell you what the results will be like, as I’ve never used anything but butter in this recipe. Made these for my fussy husband who likes his cookies crunchy. Finally! These cookies are crunchy and tasty with added crunch from the rice krispy cereal (which my husband dislikes, but what he doesn’t know won’t hurt him I say). 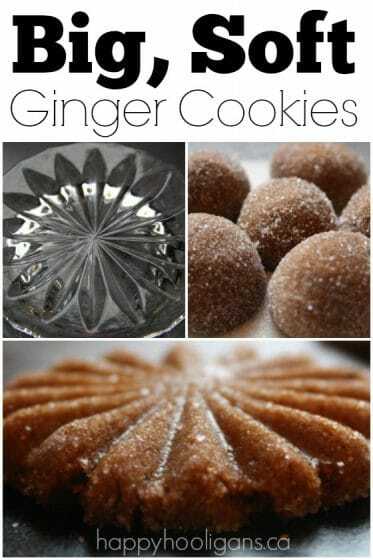 Will be adding this to my “go to” cookies. Thank you. So glad they passed the test, Margaret! Can I replace rice krispies with corn flakes ?? I can’t really say what the cookies will turn out like if you substitute with corn flakes Shuba. I would suspect the results would be quite different. It’s a large recipe to experiment with though, and if they don’t turn out, it would be a lot of waste. I would recommend sticking to the rice krispies, but if you’re going to experiment, I’d suggest scaling the recipe back to half or a quarter of the size so you’re not out a lot of ingredients if they don’t turn out well. I made a huge batch of these last night as I’ve started prepping for Christmas. I was a little nervous when I took them out because they took a while to set but when they did, they were super chewy and delicious. I used the same amount by volume of raisins instead of chocolate chips. Each of my cookies was the as big as how much dough I could squish into my cookie scoop. I found that flattening them was not necessary – I let the dough balls rest in the fridge for a bit and placed them right on the cookie sheet as-is. They spread just the right amount this way. Glad you love them, Nilou! I’ve never thought to add raisins! Could you use old fashioned oats in place of the quick oats? I never have, so I can’t say for sure. I did some googling, and many sites say the two can be interchanged, but the texture will be different. I made these dairy free using Vitalite spread in place of butter and Glace cherries to replace the chocolate chips. i also added some mixed spice. My son wont stay out of the cookie jar! he says they are the best thing ever. Thank you for the inspiration. You’re welcome, Mel! I’m glad your son loves them as much as we do!